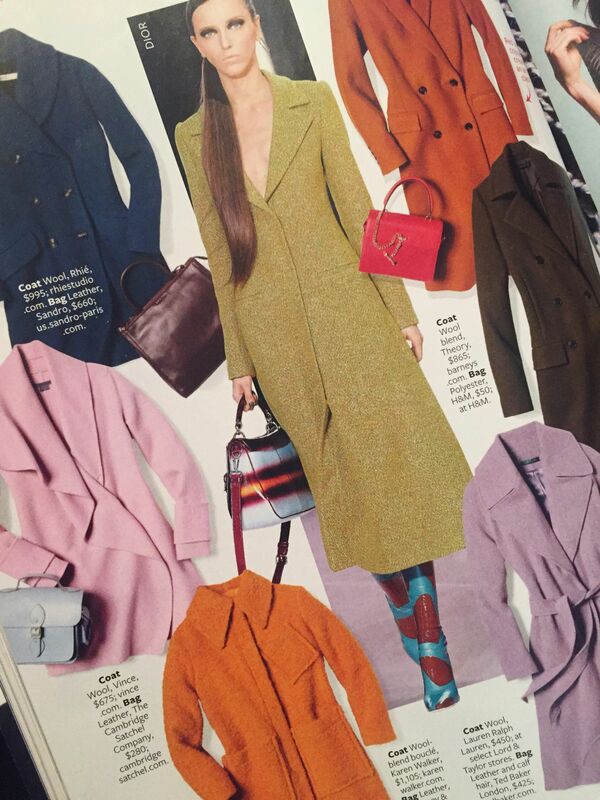 In the November issue of InStyle Magazine, they have an article on coat and top-handle bag combinations. 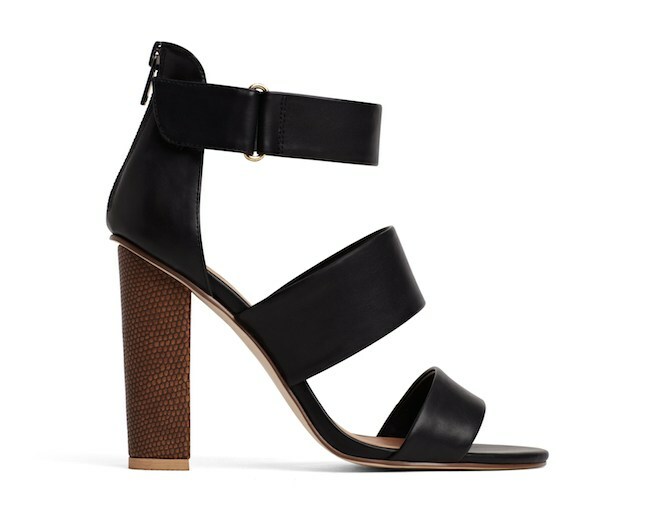 As usual, they’re all fantastic. 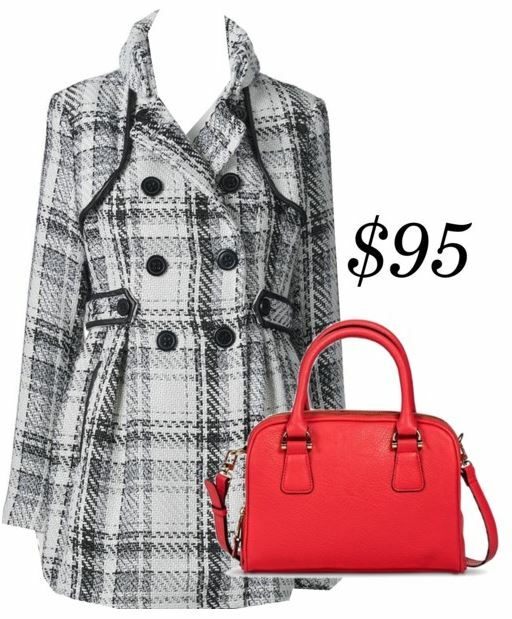 And as expected, not exactly in my price range! 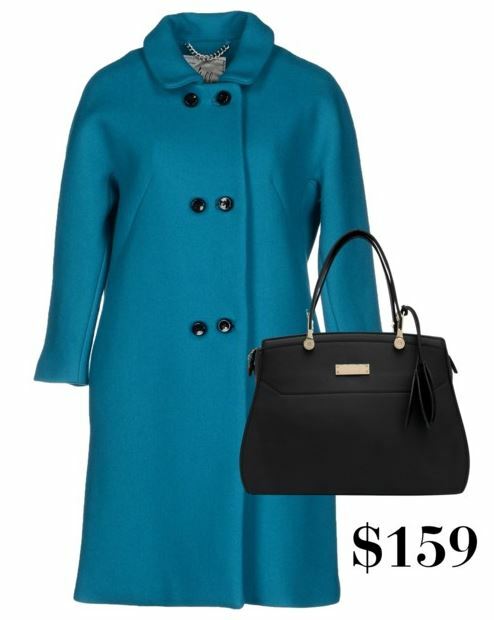 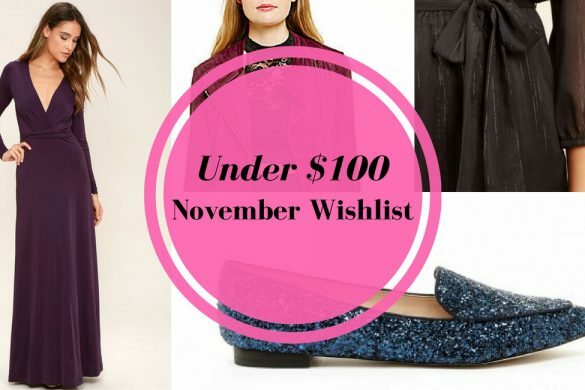 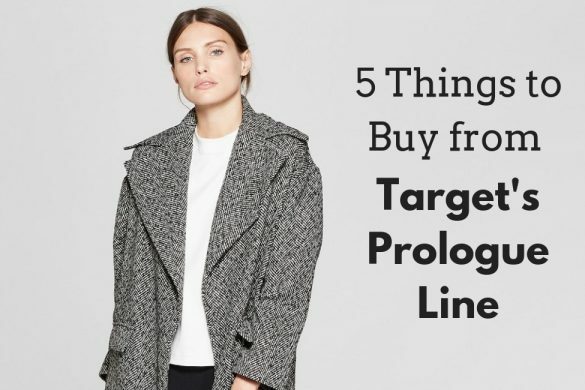 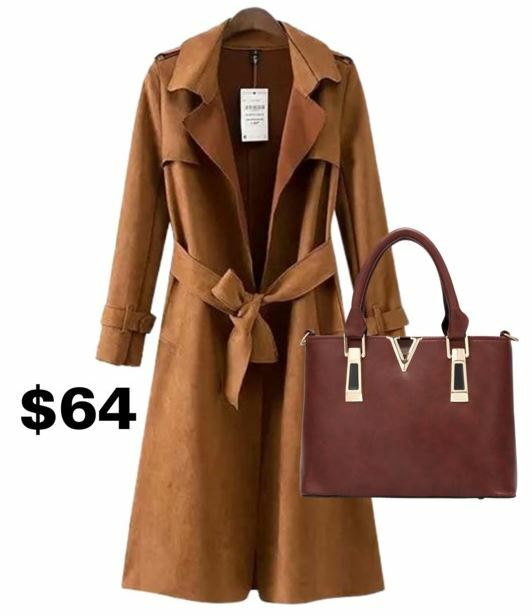 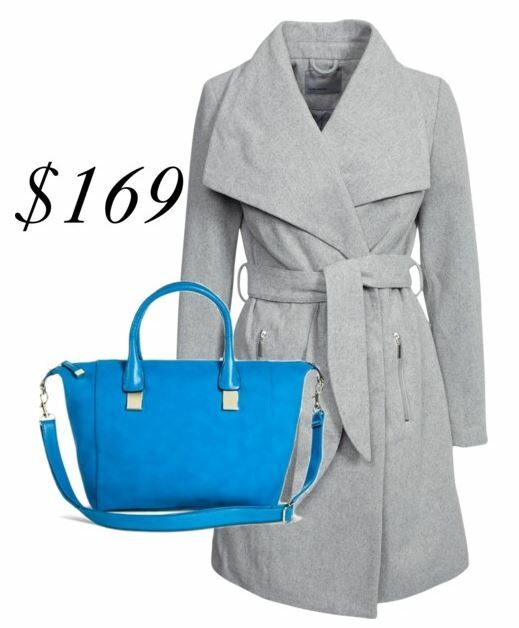 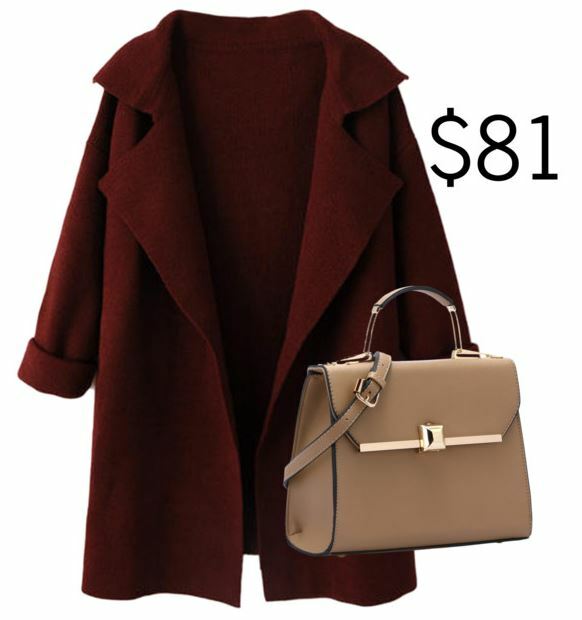 It’s entirely possible to find gorgeous coats and bags at any price point! 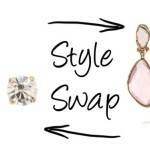 Which combination is your favorite?